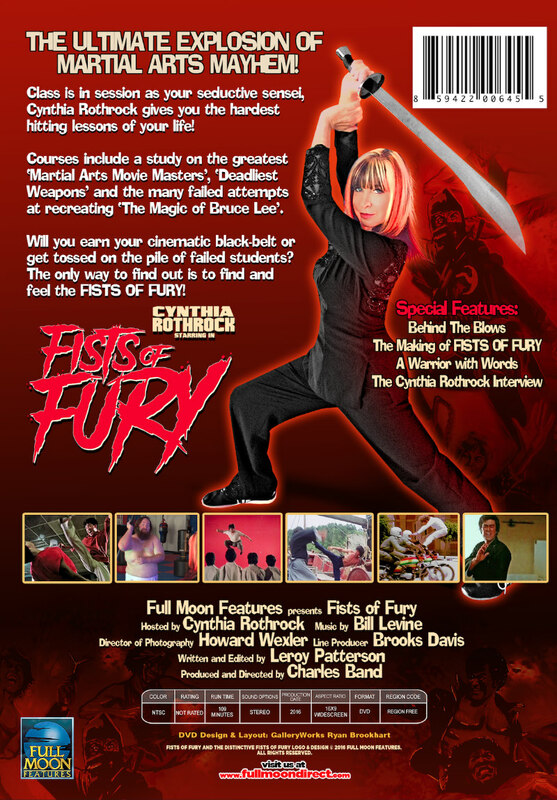 Earn Your Cinematic Black-Belt With Cynthia Rothrock's FISTS OF FURY! This January, get ready for the ultimate explosion of martial arts mayhem as Full Moon Entertainment unleashes Fists of Fury! 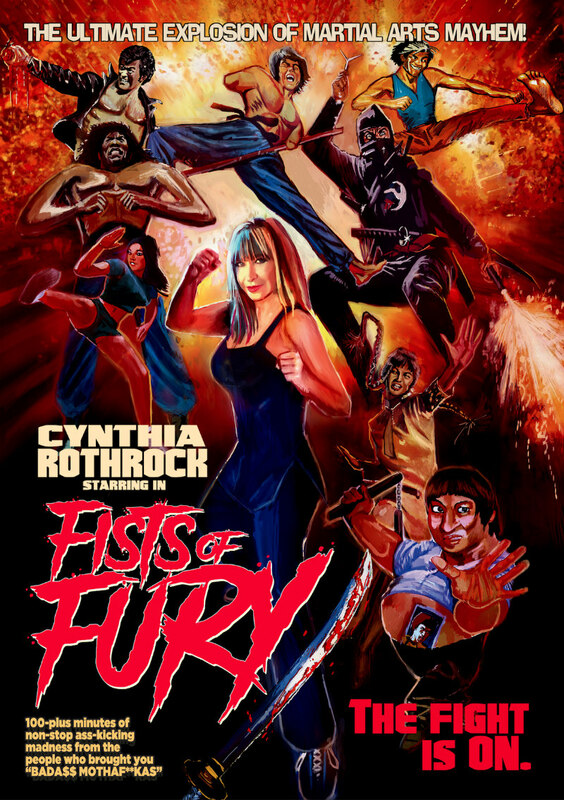 Action movie legend Cynthia Rothrock presents Fists of Fury, a compilation of the craziest moments from martial arts cinema. You can grab a copy from fullmoondirect.com from January 20th.